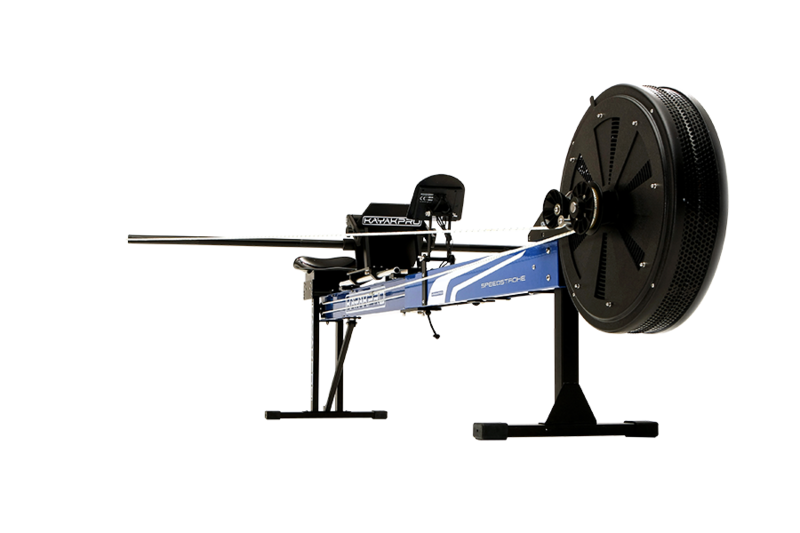 Why hire a KayakPro Kayak Ergometer? KayakPro's ergometers are the World's "Gold Standard" for ergometers, used by Olympic and World Champions they are the bestselling Kayak Ergometers in the world and are built to last. 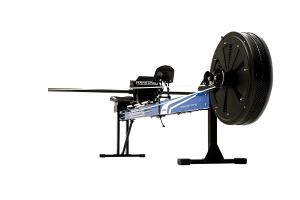 KayakPro UK's hire scheme provides the perfect way to get kayak Ergometer for your club, home or gym at low cost, and with a minimum six month minimum rental period – it is the most flexible way to train and exercise on KayakPro Ergometer. The lease/rental option Kayak Ergometers are our Standard Kayak Ergometers (KP1) models. The lease/rental ergometers are refurbished ex-demonstration KP1 machines – we are trying to offer clients with a limited budget the opportunity to have and use a KayakPro Ergometer without the full new product cost. £60 including VAT per month for a one year agreement. + Plus a one off payment £ 50 Administration / set up cost for whichever option you select. First month payment and administrative fee payable in advance, by Credit card PayPal, or Cheque – subsequent payments will be by recurring credit card billing. Pick up and drop off is by client. Dependent upon location of Ergometer and availability. Packaging and 3rd. party delivery is possible – but this will attract an extra charge £55 for this feature. Leasable training and racing software will also be available in the coming months. Notes: If damage to the on-board Console LCD occurs – the LCD screens itself will be replaced and covered as part of the rental agreement by KayakPro, however if a total console breakage occurs there will be a console replacement charge for this. It is imperative you keep the packaging that the ergometer arrived in – in order to repack and return the Ergometer. * If we need to send replacement packaging there will be a cost of £ 60.00 + shipping for this. Please contact Steve@kayakpro.com if you have any questions you'd like answering before proceeding.